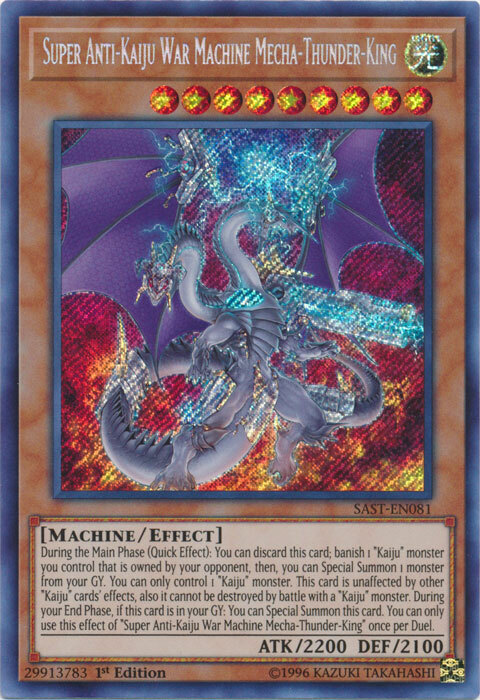 Card Text: During the Main Phase (Quick Effect): You can discard this card; banish 1 "Kaiju" monster you control that is owned by your opponent, then, you can Special Summon 1 monster from your GY. 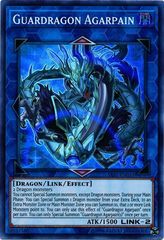 You can only control 1 "Kaiju" monster. 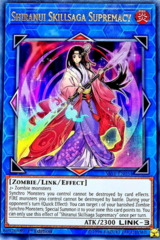 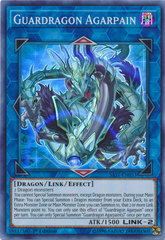 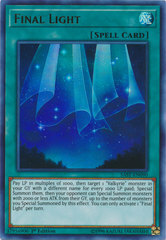 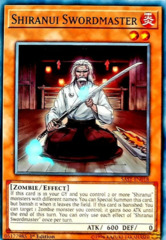 This card is unaffected by other "Kaiju" cards' effects, also it cannot be destroyed by battle with a "Kaiju" monster. 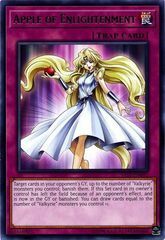 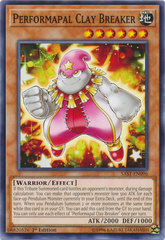 During your End Phase, if this card is in your GY: You can Special Summon this card. 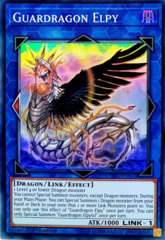 You can only use this effect of "Super Anti-Kaiju War Machine Mecha-Thunder-King" once per Duel.